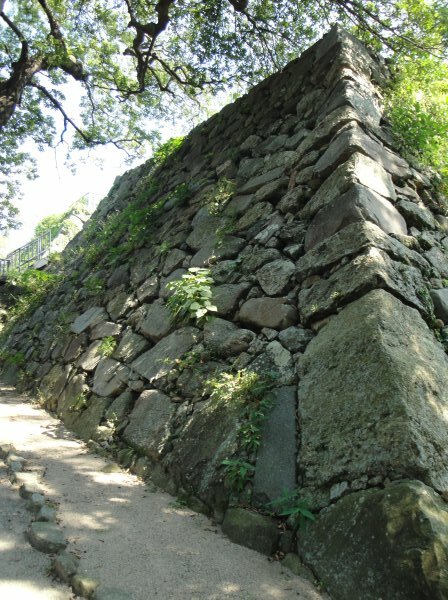 Fukuoka Castle is classified as a hilltop castle (its layout: Teikakushiki), and is located in Fukuoka Prefecture. 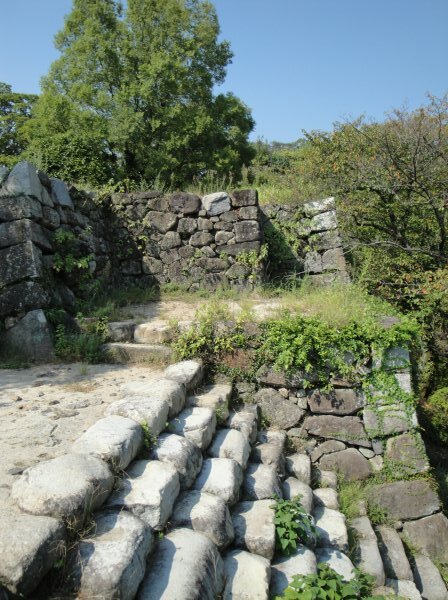 During the pre-modern age, it found itself within the borders of Chikuzen Province. 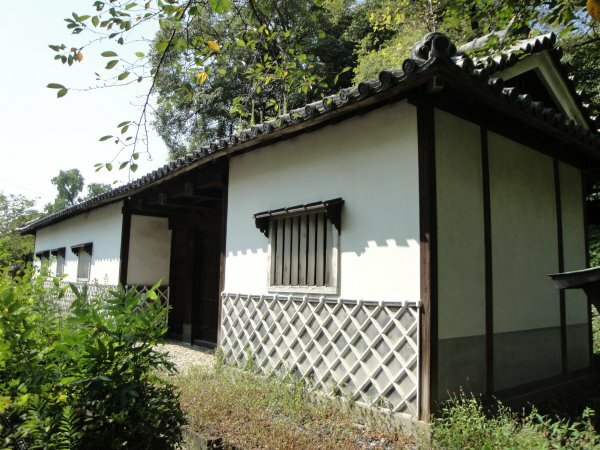 It is associated with the Kuroda clan. Dates in use: 1601 - 1871. 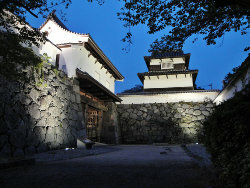 When the Kuroda clan were transferred to Chikuzen Province they established themselves at the existing castle of Najima. It was too small to effectively govern to area so a new site was chosen for a much larger and, in the end, very impressive castle. 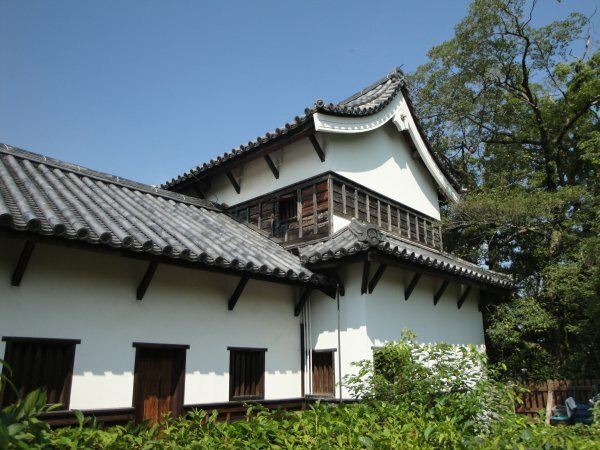 in 1608 Kuroda Nagamasa & his father created a castle that has been compared favourably with some of the greatest castles of Japan. 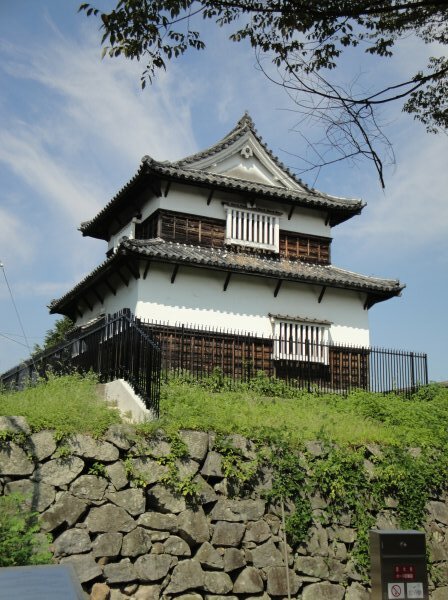 The Kuroda clan decided to build Fukuoka castle as Najima castle was deemed unsuitable. 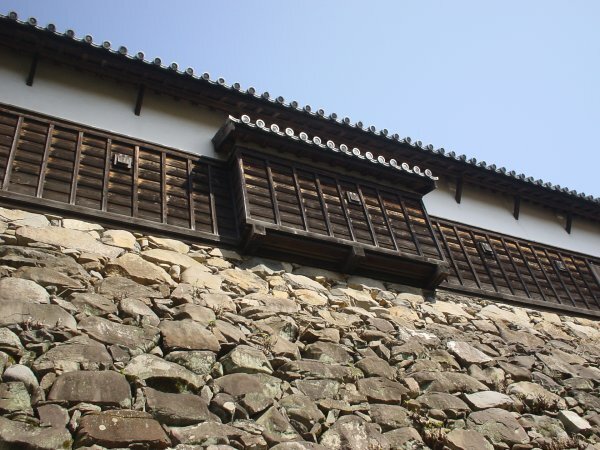 Kuroda Nagamasa used materials from Najima castle, stones from burial grounds and the fortifications used to defend against the Mongols in its construction. 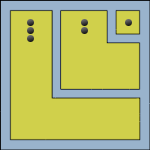 Upon completion, there were 6 major buildings, 47 turrets & 10 gates. 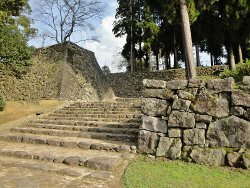 Mountains to the south & hills to the north-west were reduced so as not to interfere with vision from the main tower. 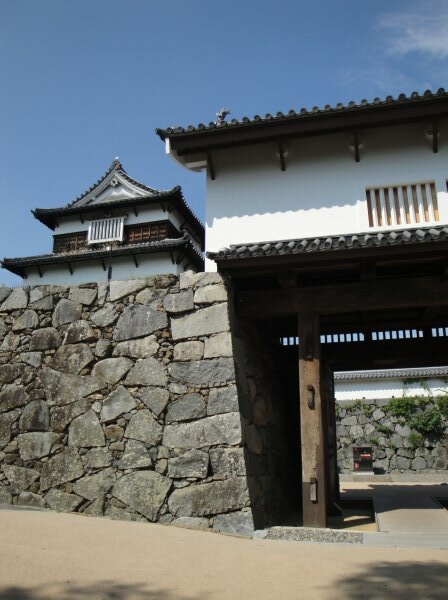 On the grounds is Najima Mon, originally from Najima castle. 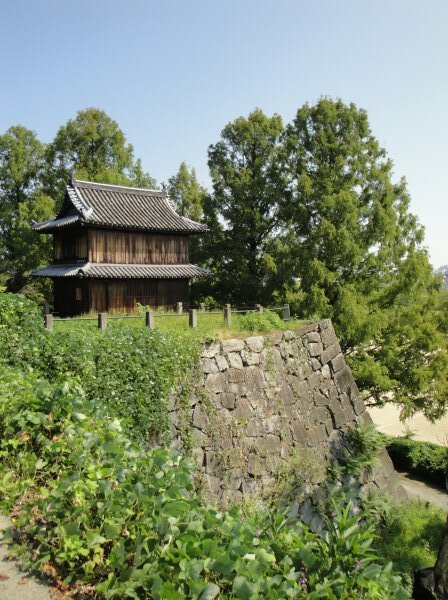 We may see another two turrets returned to the Fukuoka castle grounds. 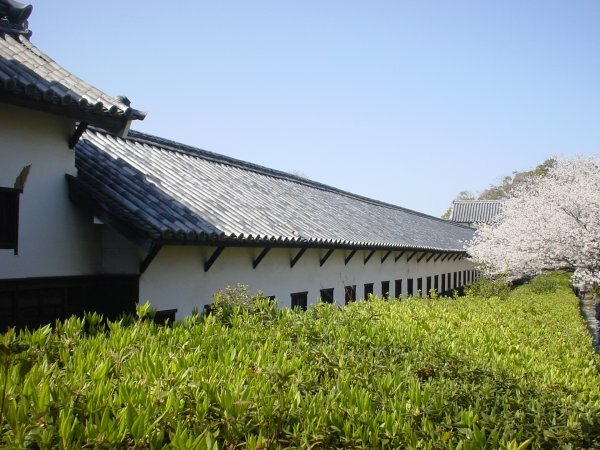 The Hanami & Tsukimi Yaguras were removed from the Sofukuji in 1992. There are plans for them to be returned however no date is set. 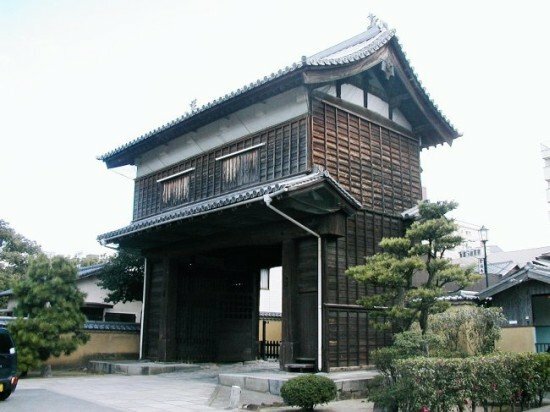 1601 Construction was started by Kuroda Nagamasa & his father Yoshitaka. 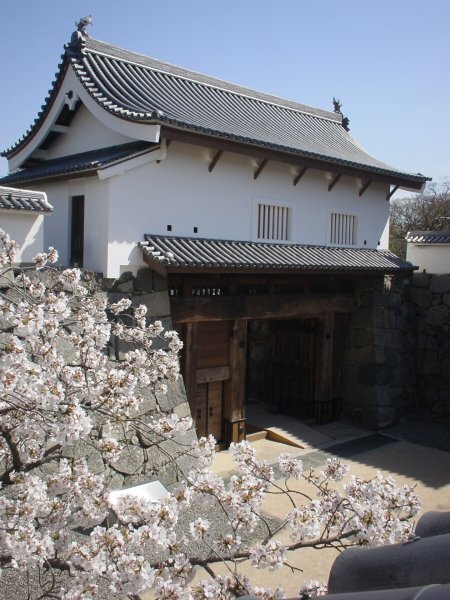 1608 Upon completion of the castle the name changed from Fukuzaki Jo to Fukuoka Jo. 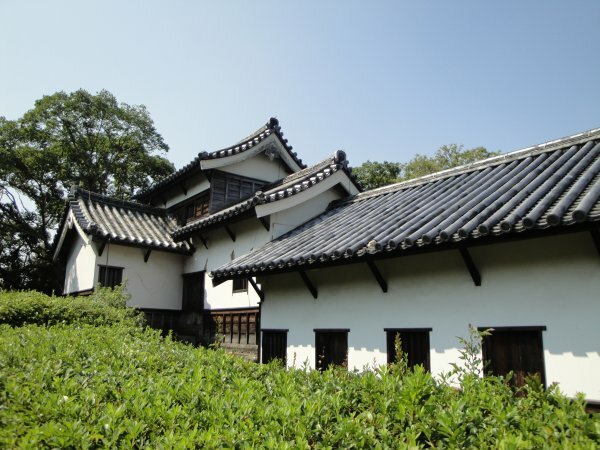 1638 In September restoration work on 13 gates, 8 turrets & 15 guard houses was completed. 1902 The buildings of several baileys were lost in a major fire. 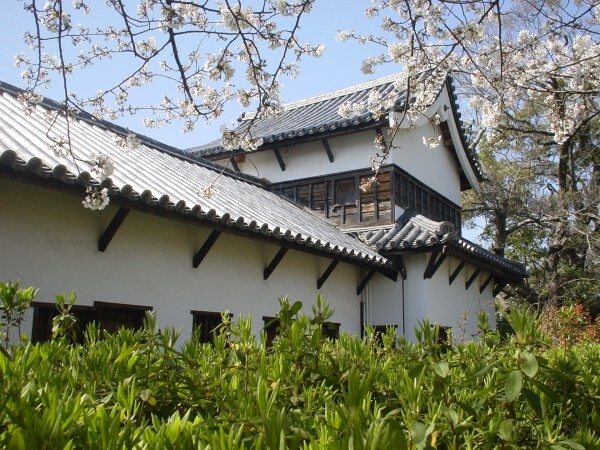 1908 The Hanami Yagura & the Tsukimi Yagura were moved to the Sofukuji. 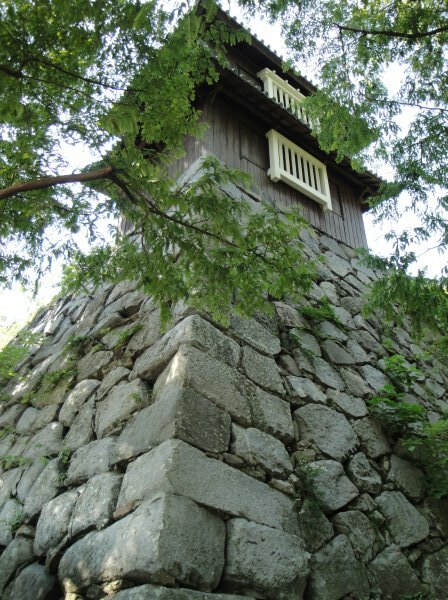 2007 The Stone walls of the Akasaka mon were repaired. Also, restoration of the Otemon (Uzumi mon) recommenced.